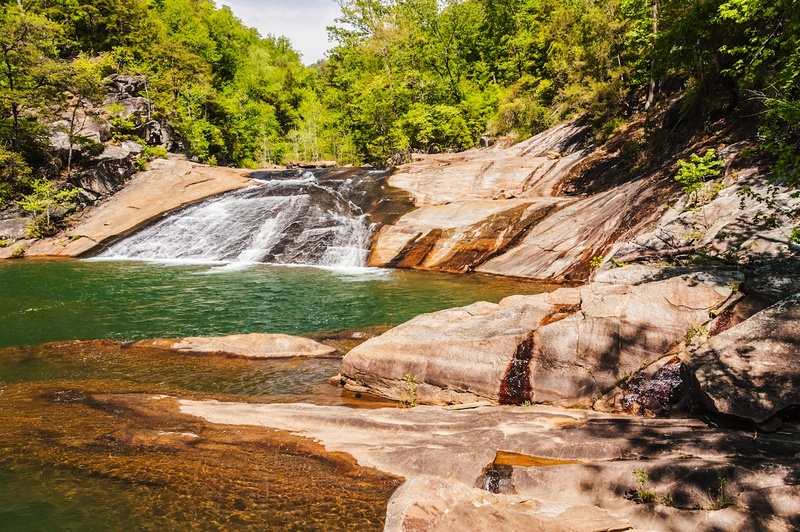 Erika's Favorite Park: Tallulah Gorge State Park | Oh, Ranger! Located in the northeast part of Georgia, this natural oasis is filled with cascading waterfalls and is known as one of the most spectacular canyons in the eastern U.S. With more then 20 miles of trails to explore, Tallulah Gorge is considered the hardest and most beautiful area in the state for mountain climbing. I hope my travels take me to this incredible park one day!